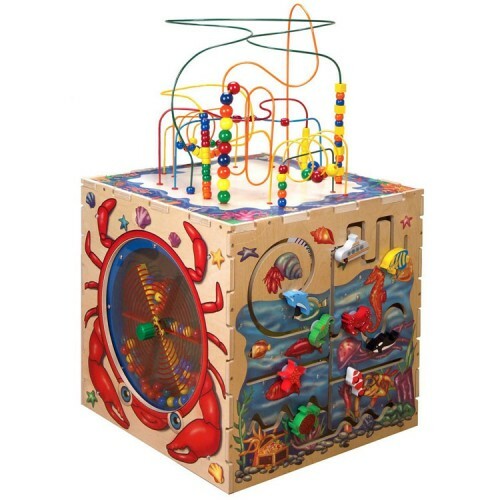 A beautiful addition to any waiting room or play area, Anatex Sea Life Play Cube guarantees to keep children busy for hours. 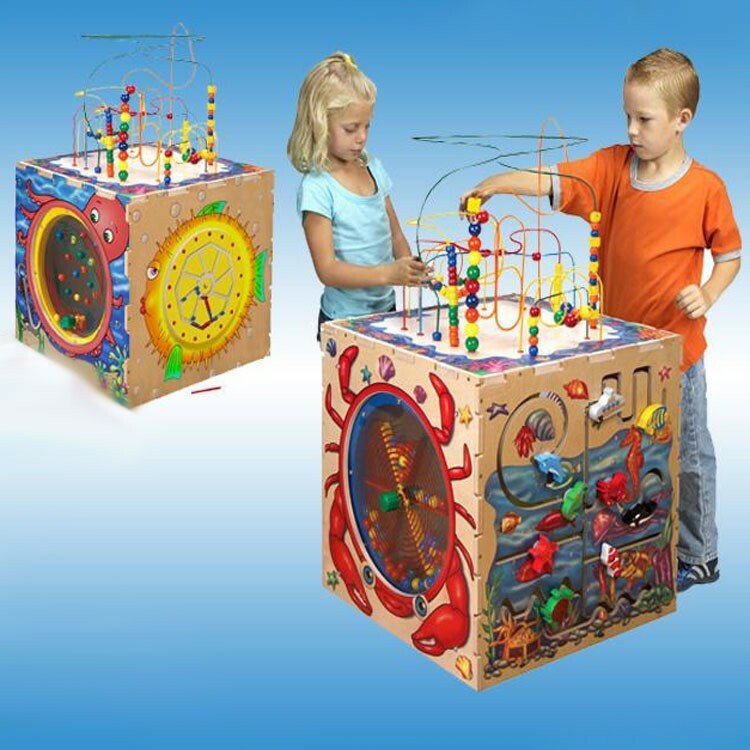 The beautiful design of the Anatex Sea Life Play Cube invites children to play in and explore the ocean depths. 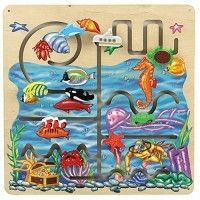 The artwork is both fun and realistic, making this sea life adventure attractive to children of all ages! A beautiful addition to any waiting room or play area, Anatex Sea Life Play Cube guarantees to keep children busy for hours. 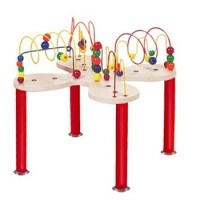 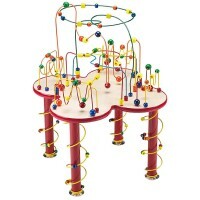 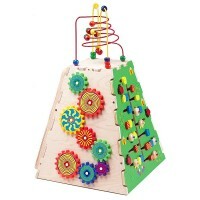 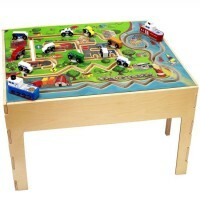 This children activity center by Anatex will decorate your play area and bring educational entertainment for the children. 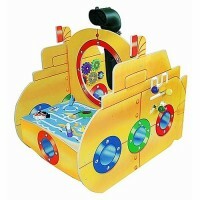 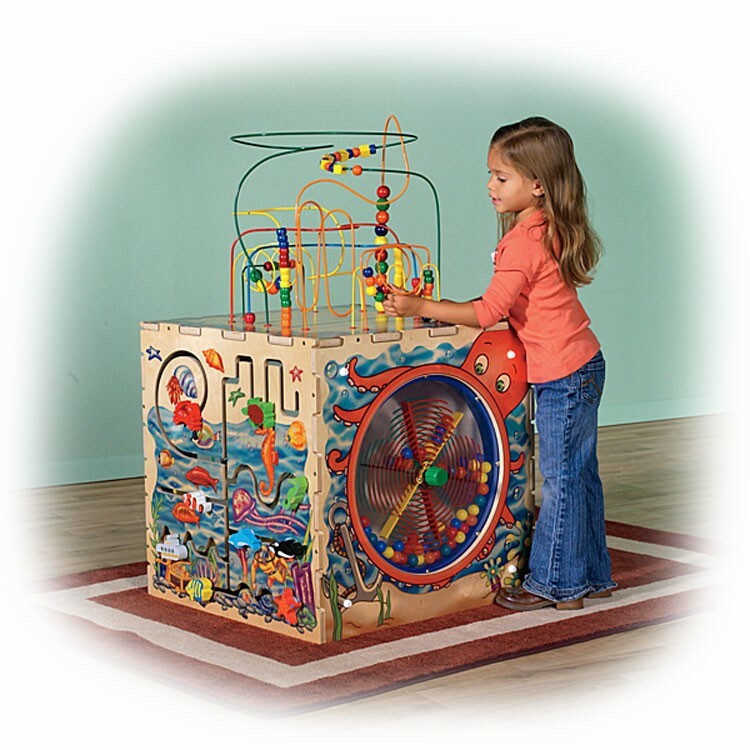 Anatex Sea Life Play Cube comes with 5 sides of play fun including rollercoaster bead maze top with underwater artwork, crab paddle wheel, octopus flipper, blowfish magnetic circle spinner, and sea life pathfinder (with 9 beautiful hand-painted pieces)! 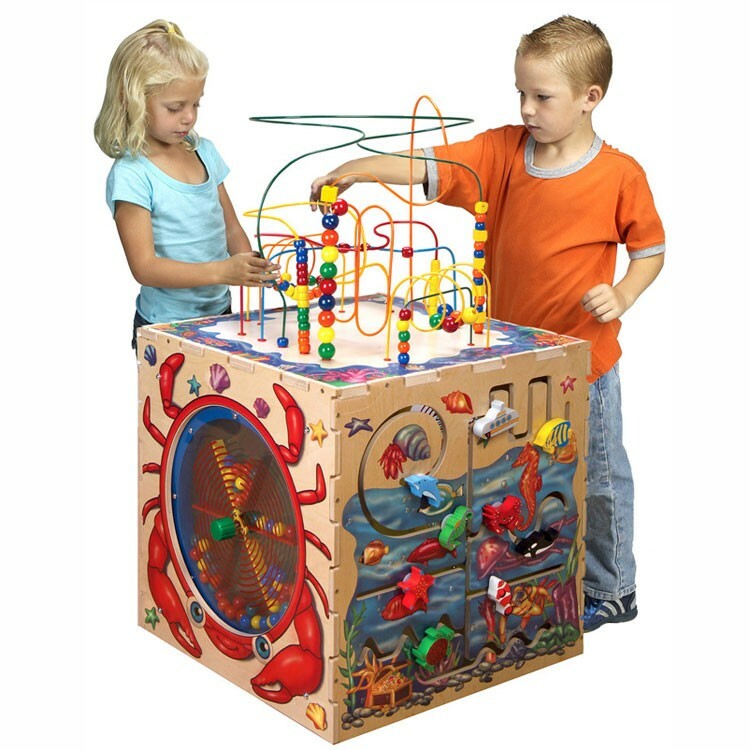 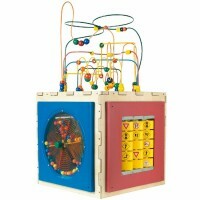 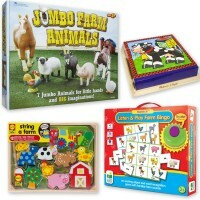 Dimensions of package 24" x 24" x 45"
Write your own review of Anatex Sea Life Play Cube. 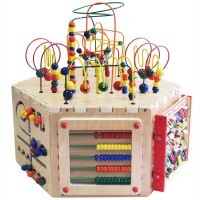 Rating: 4 by Kathleen, NY I cannot evaluate. 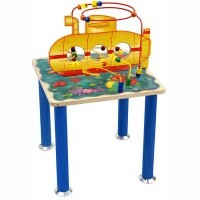 It was a gift to twins of a friend.